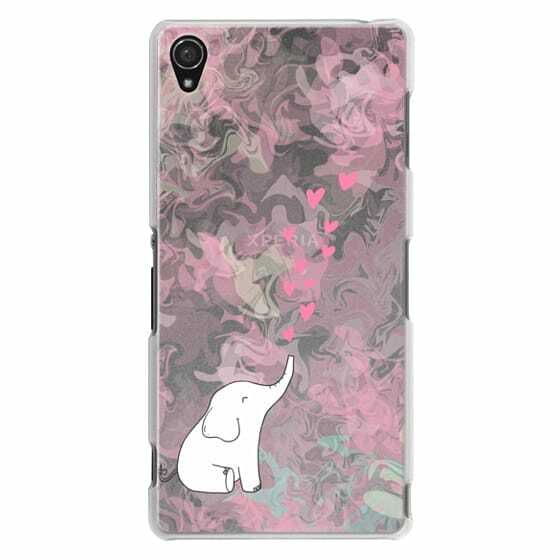 CASETiFY / Android Cases / Sony Z3 Cases / Cute Elephant. Hearts and love. Pink marble background. Cute Elephant. Hearts and love. Pink marble background.